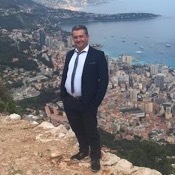 Local Private Tour Guide | Monaco, Monaco | Pierre M.
I am guide for nearly 20 years now ( but like wine, older is better) and it is still with the same passion that I make people discover our beautiful countryside. 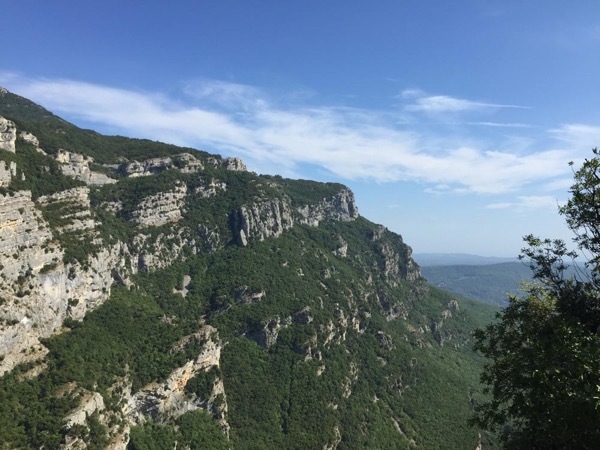 Nestled between the Mediterranean Sea and the French Alps, I know some secret places where the views are just breathtaking, that I still admire after 20 years of visits. 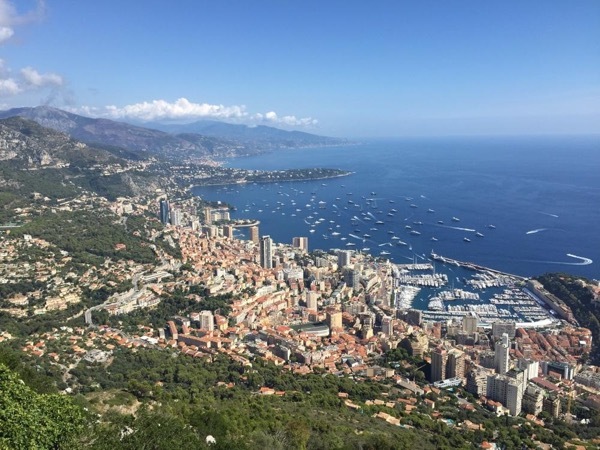 I will let you discover the French Riviera, as no one will show you (or just a few. . . ) off the beaten path and in the secret of the local tradition. I am myself a French person who just love the history of my country and that I will let you discover without secrets. 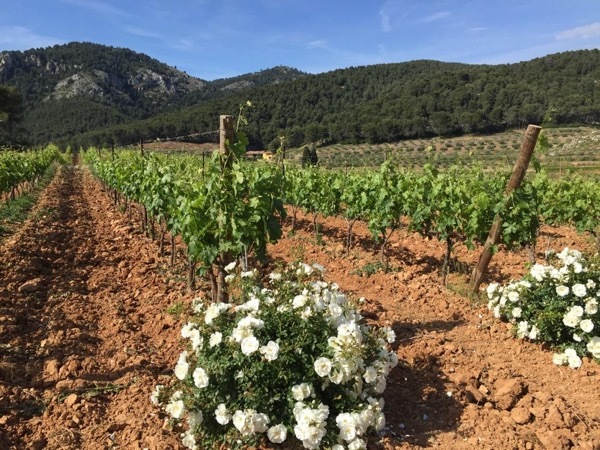 I am passionate by what we call here the "terroir" which is a term applied to the vine after a long time, when they dug deep roots in the earth, in order to express all the flavour of the soil. That is why, all wines are different, because the sun, the soil, the exposure will give a special taste, a special character that will be different from the hill or the region across! For having lived in many places in France, in Europe and in the world (Canada/USA/Austria/Costa Rica/Belgium), I realized why French are special. Travelling revealed what is different from home, and it is the only way to know who we really are. . . 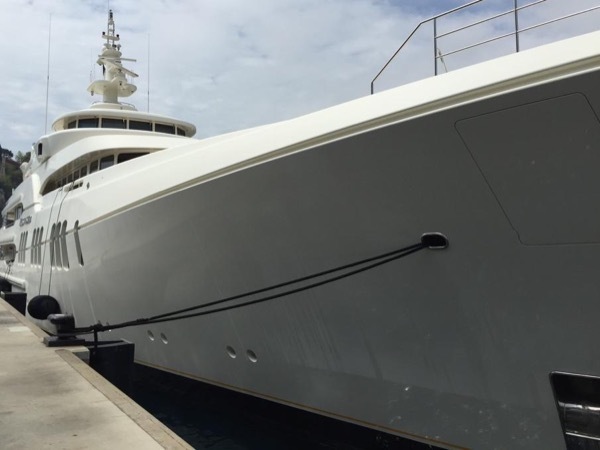 I want to make for all guest, more an experience from France and the French Riviera, than just a simple excursion. 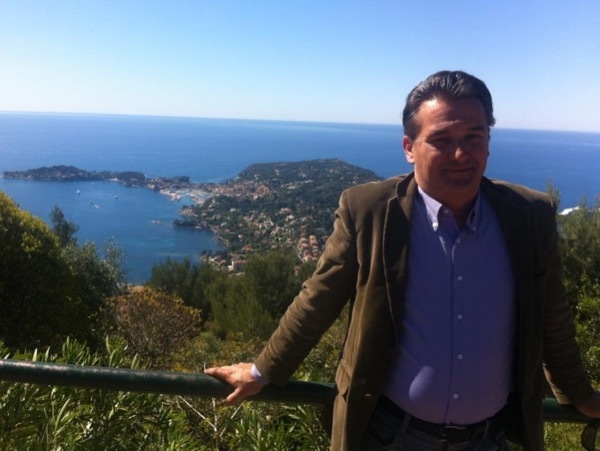 I am an official guide, able to visit and comment all the museums of the French Riviera. I love religious history and will be able to make our heritage alive (Architecture/Arts/Geography: Geology/ History/Religions) and that is what I offer to share with you. I am using only modern and comfortable Mercedes minivan (7 or 8 seaters) with all the comfort and fresh water. 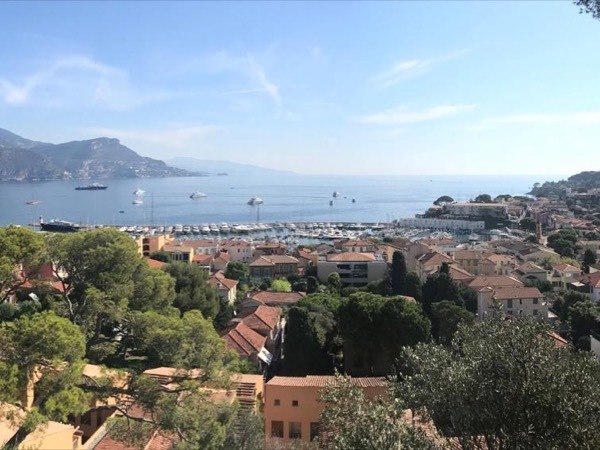 I am registered in Monaco, so I have access to the restricted area (by the Palace and the old town) which are closed to French cars, which have to go to the underground parking. It makes less to walk! I am a safe and slow driver (I never go too fast, keep distance with the other cars and respect all the driving laws). Security is a basic. Pierre gave me the best tour I think I have had. He surprised me with what he showed me and told me stories of history. His driving on the windy mountain roads was expertly and carefully done as he gave me history and geological lessons. He seemed to know what I wanted and gave it to me with honesty and care. Certificate Of The Professional Capacity Of National And International Transportation By Roads Of People. VAN REGISTRED IN MONACO / ACCES BY VAN NEARBY THE PALACE AREA NOT BY UNDERGROUND PARKING.